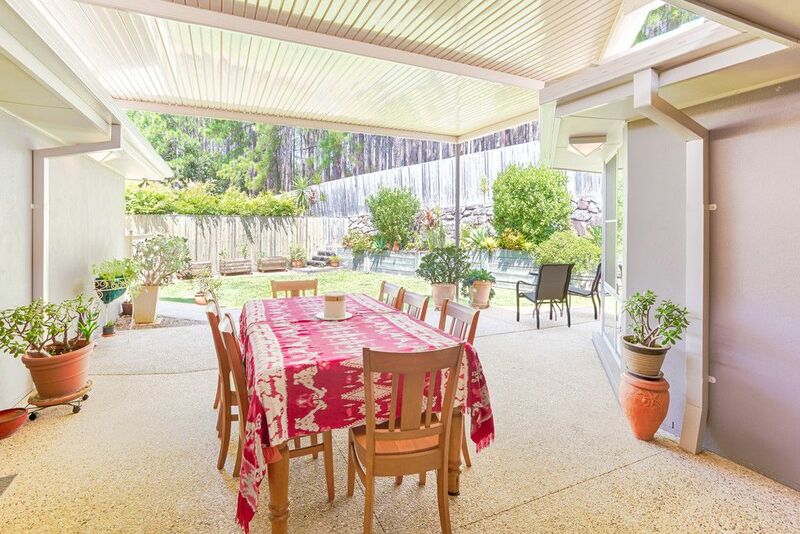 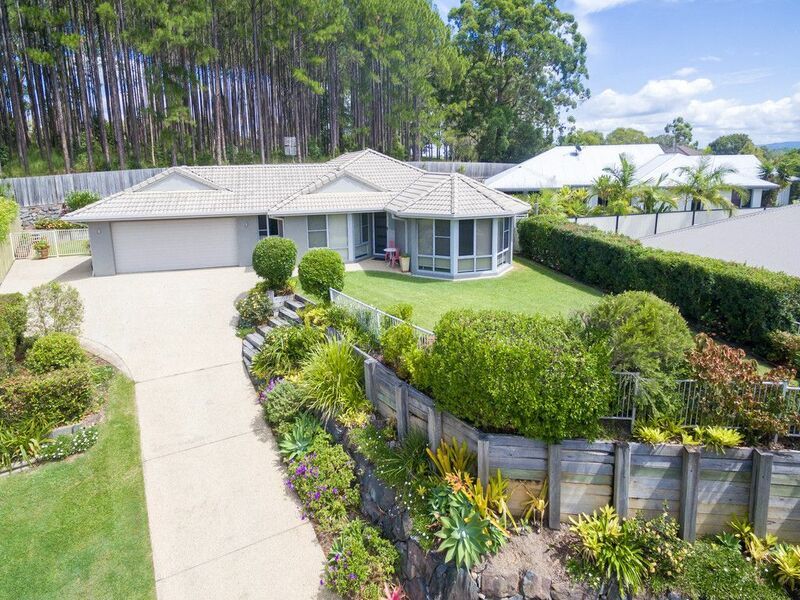 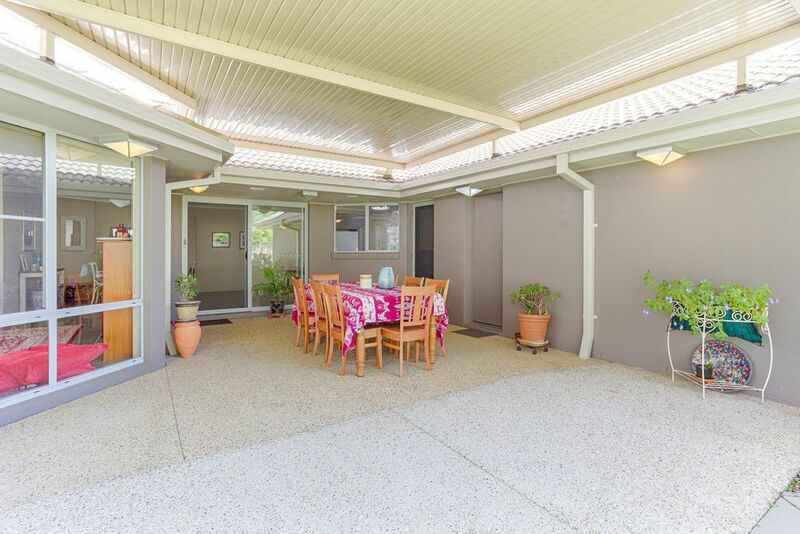 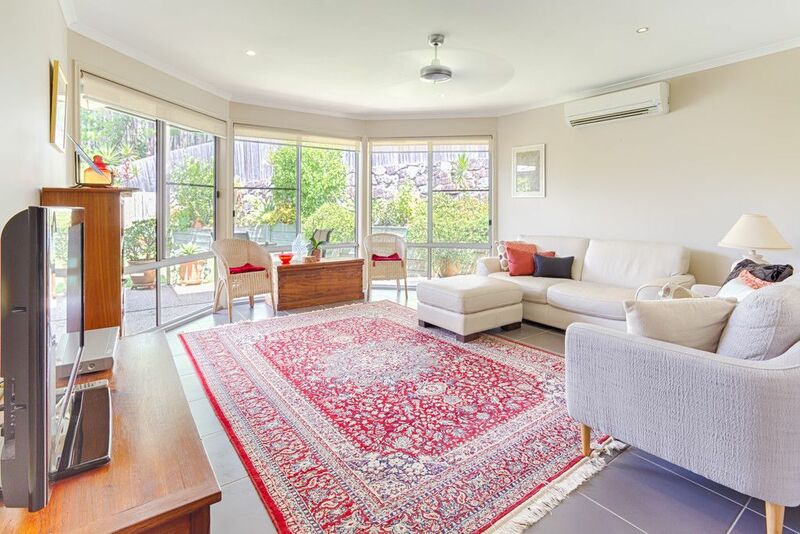 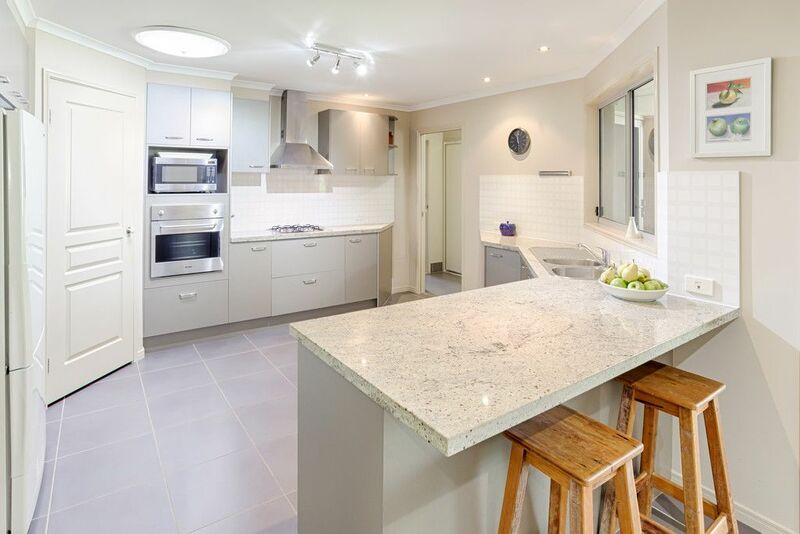 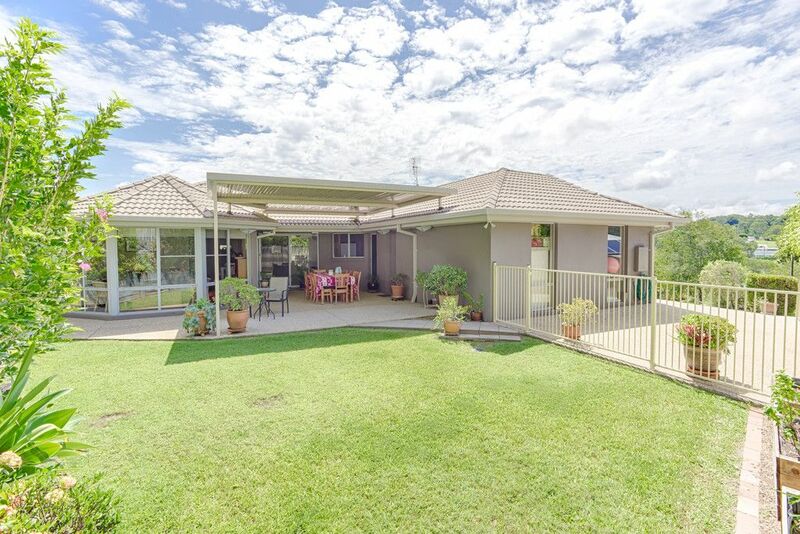 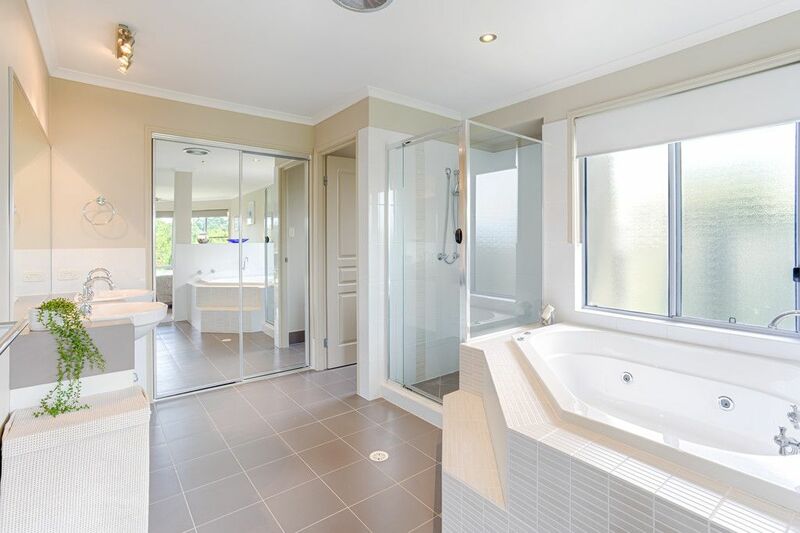 This light-filled family home on an elevated 850m2 block showcasing delightful views of Cooroy Mountain and backing onto pine forest, offers effortless easy care living in premium cul-de-sac within walking distance to town. 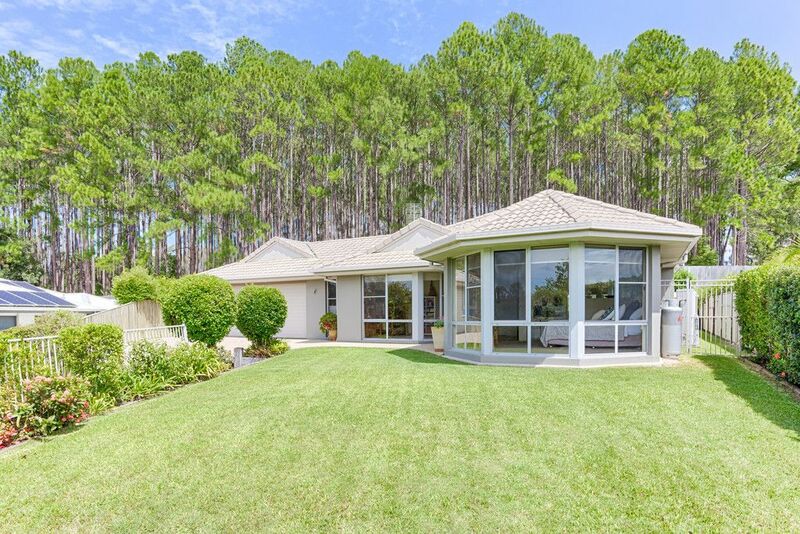 With a well-designed family-friendly floor plan, the home is complete with four bedrooms, two bathrooms, two separate living areas, quality central kitchen, expansive covered alfresco entertaining overlooking back garden and treed reserve, separate laundry, double lock up garage with workshop area, and double gated side access to bring in a boat/caravan, plus abundant onsite visitor parking. 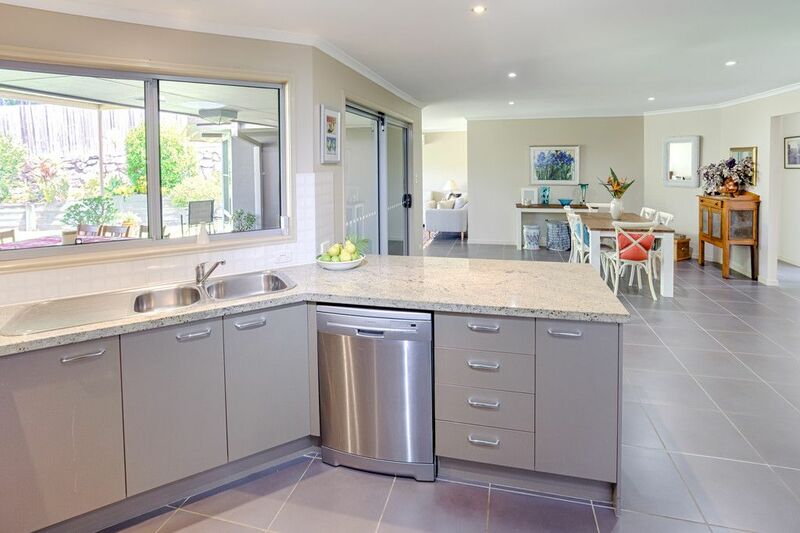 Presentation inside and out is pristine; the home’s features include elegant bay windows to invite in light and showcase the leafy gardens and mountain views, reverse cycle air-conditioning, ceiling fans, tinted windows, spa bath in resort-style ensuite, stone benches in kitchen, gas cooktop, stainless steel appliances, well-positioned laundry also used as butler’s pantry, crimsafe screens, gas hot water, 5,000 litre water tank, and a lock up garden shed. 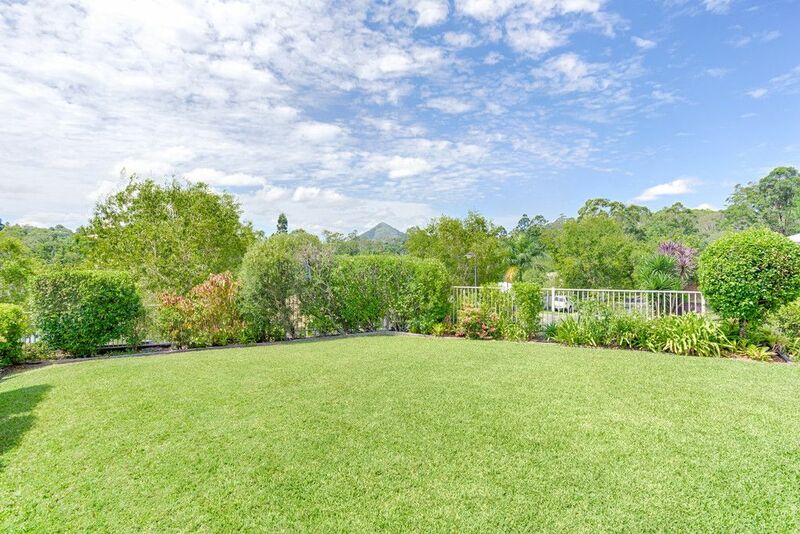 fresh produce from garden to plate. 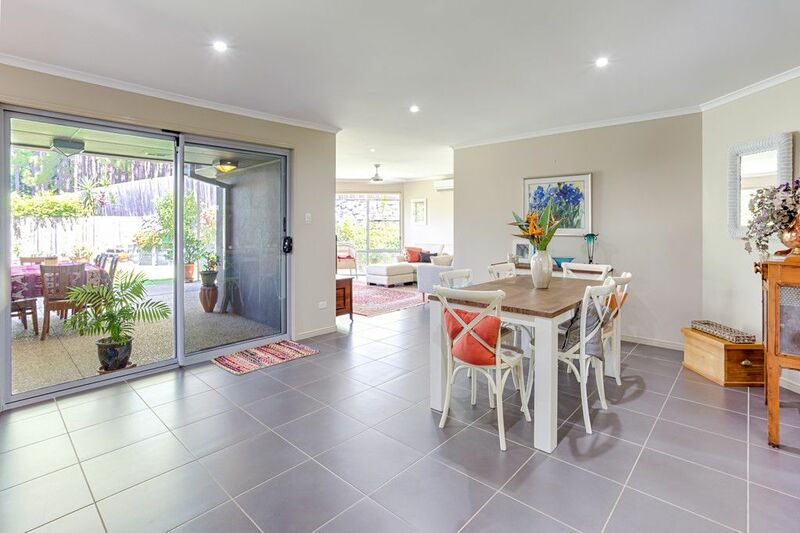 This is a truly wonderful place to call home with so much space for the family from toddler to teenager; there is good privacy, as well as inviting communal space to break bread and come together to celebrate, sharing laughter and making memories. 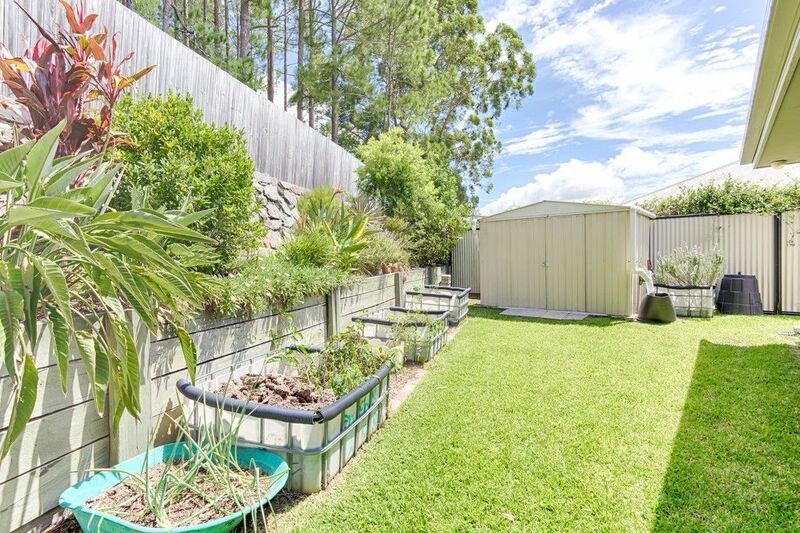 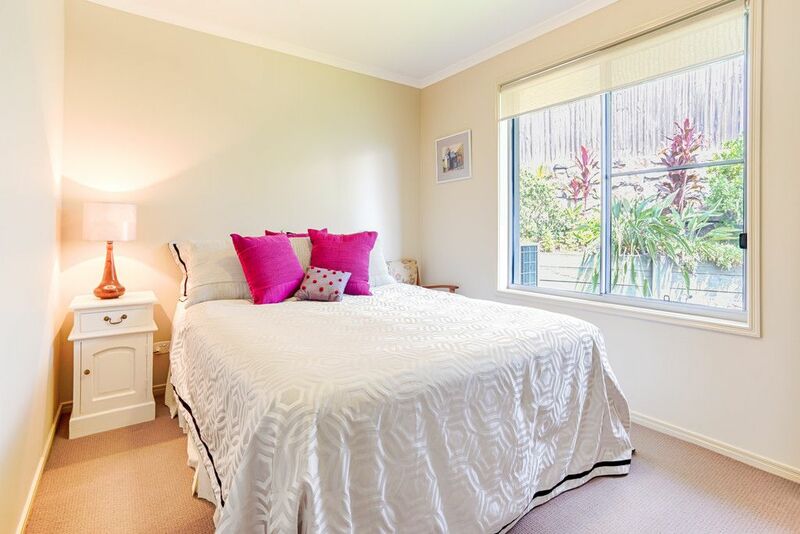 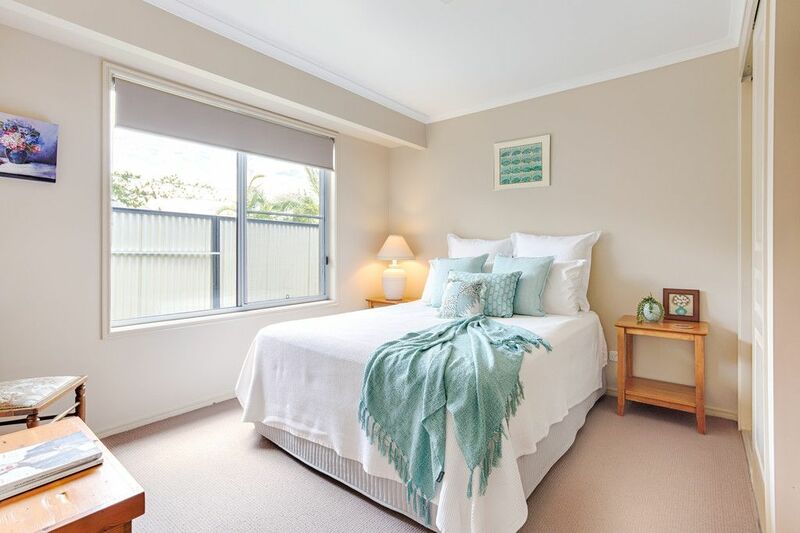 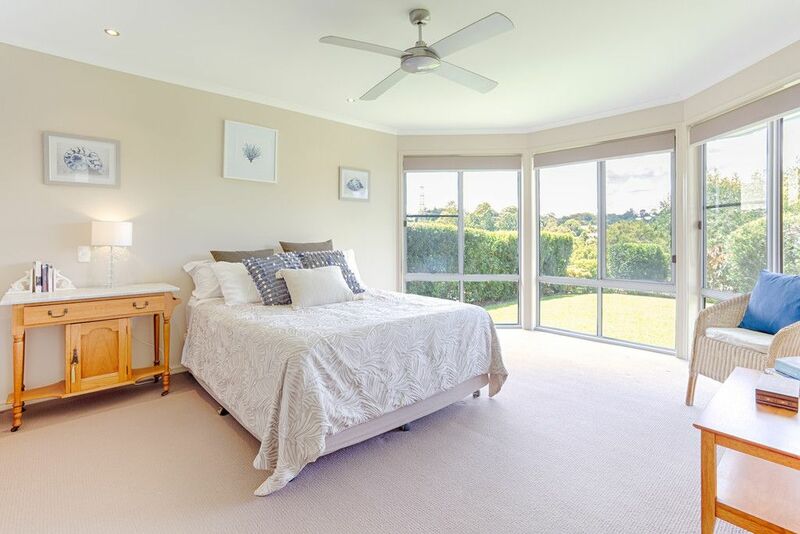 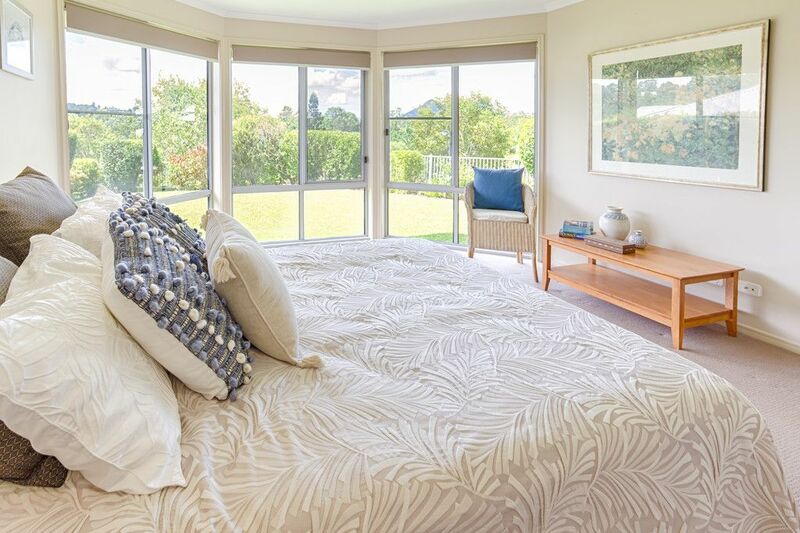 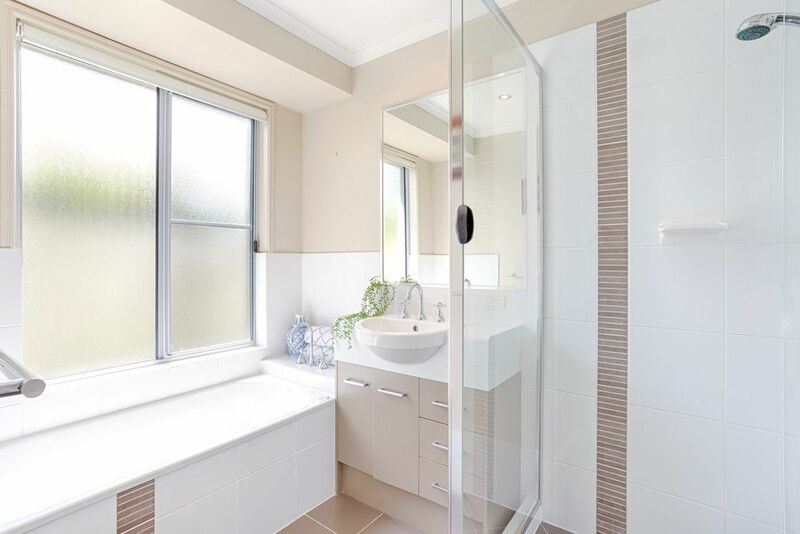 Located in close proximity to town amenities including Cooroy Primary School, rail to Brisbane, banks, sporting grounds, boutique dining and retail, child care and more – you can fully embrace living in this warm, welcoming community.